Unwrap a bit of this organic beeswax-infused hemp wick, light it, and use that to light whatever you're smoking for a cleaner, more pleasant-smelling experience than straight butane. Wick is 8 feet long and heavy-gauge so it will stand up to a mild breeze when used outdoors. I also have plain wick for sale in 5-ft lengths so please check out my other listings. note: this item is not available outside the continental United States due to customs restrictions in most countries. 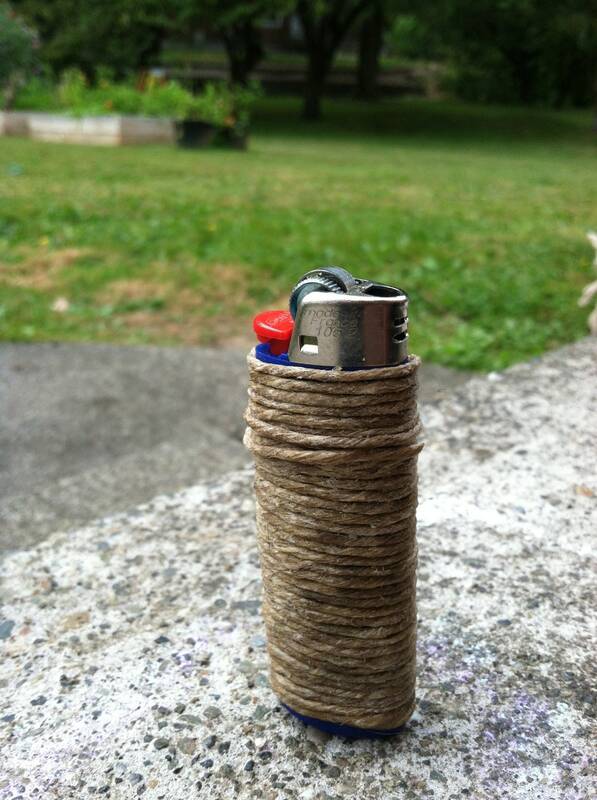 I do have plain hemp wick that you can wrap your own lighter with, however!